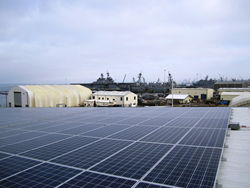 Baker Electric Solar has designed and installed a 482.98kW rooftop solar system for Marine Group Boat Works. Energy cost savings projected at 81% annually. 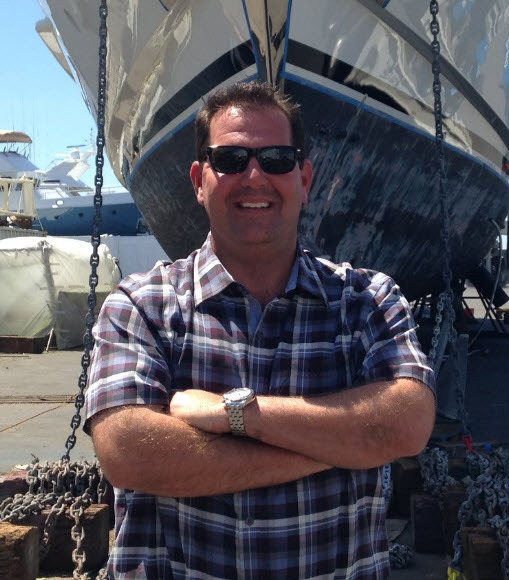 Baker Electric Solar has designed and installed a 482.98 kilowatt (kW) rooftop solar system for Marine Group Boat Works (MGBW), a West Coast family-owned boat building and repair company. Baker Electric Solar, a full-service solar provider has designed and installed a 482.98 kilowatt (kW) rooftop solar system for Marine Group Boat Works (MGBW), a West Coast family-owned boat building and repair company. The San Diego-based shipyard and longtime Port of San Diego tenant will see an 81% reduction in its annual electricity consumed based on past and projected consumption. Projections also indicate that MGBW will save an estimated $154,196 in energy costs in the first year. 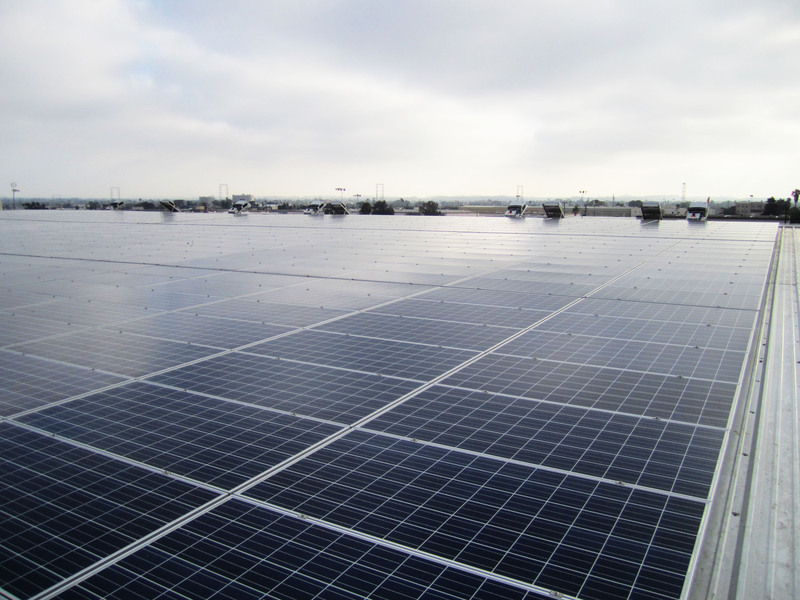 The system is comprised of 1,558 Hyundai 310 watt (W) solar modules with 14 SMA inverters. MGBW has three facilities totaling more than 1,300,000 square feet. 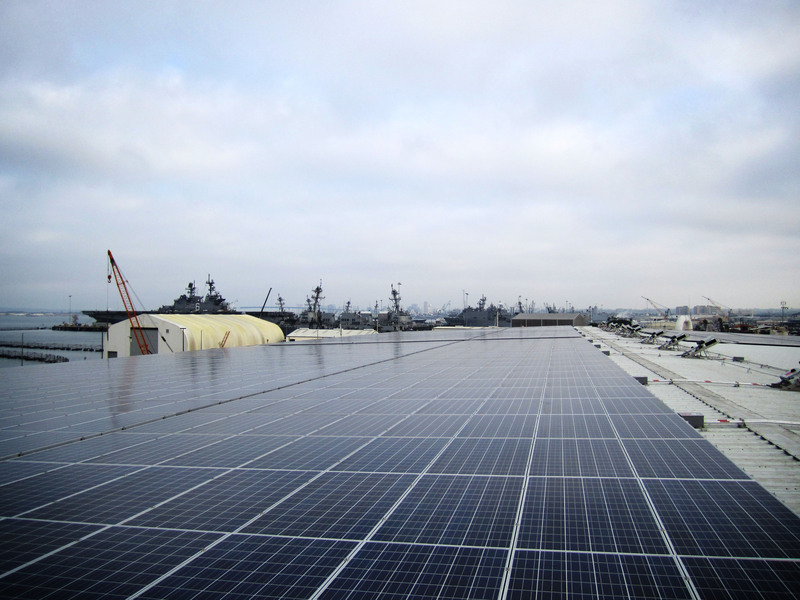 The rooftop solar installation is located at MGBW’s 35,000-square-foot facility at 1313 Bay Marine Drive in National City, California. For more information, visit https://www.bakerelectricsolar.com. 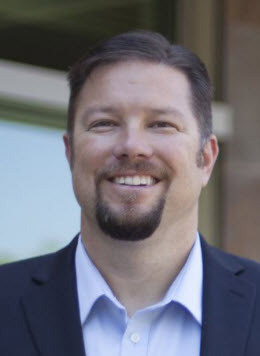 Scott Williams, Director of Commercial Solar, Baker Electric Solar Todd Roberts, President, Marine Group Boat Works The solar system is comprised of 1,558 Hyundai 310 watt (W) solar modules with 14 SMA inverters. MGBW will see an 81% reduction in its annual electricity consumed based on past and projected consumption.